Martha Stewart American Made — Finalist! Our farm based plant dyed yarn business has been selected as a finalist in the Martha Stewart American Made Contest! Voting commences on September 21st. Please follow the link below and vote! 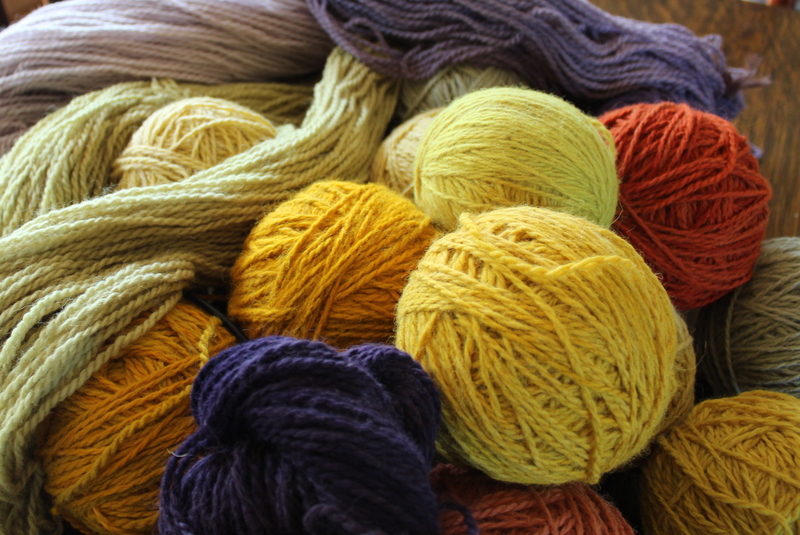 Our yarns all come from our farms and is also sourced from other small farms. Much of of our plant dyes are grown on the farm too.